PRODUCT DESCRIPTION A bumper-sized pad of tear-off sheets with fun mazes to puzzle through. Contains.. 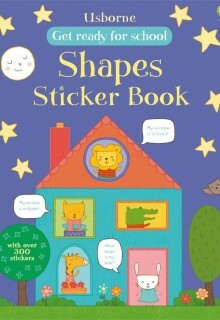 PRODUCT DESCRIPTION A giant, write-in, tear-off pad, full of brain-bending puzzles for children to s.. 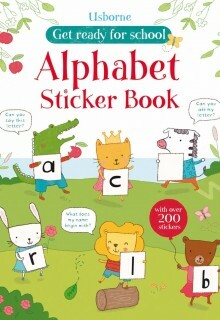 PRODUCT DESCRIPTION A pocket-sized book full of animals to doodle, details to draw and scenes to fil.. 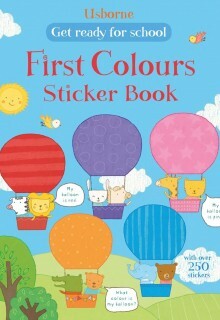 PRODUCT DESCRIPTION A sunny write-in activity book full of scenes to colour and holiday things to do.. PRODUCT DESCRIPTION A book of mind-bending puzzles and riddles to put the whole family’s brain power.. PRODUCT DESCRIPTION A pocket-sized book packed full of fun memory puzzles and games. Puzzles include.. PRODUCT DESCRIPTION A pocket-sized book packed full of fun, mind-bending puzzles and games. Children.. 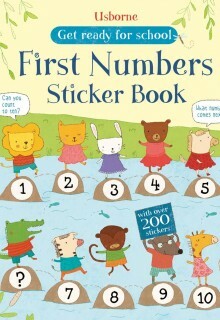 PRODUCT DESCRIPTION A pocket-sized book packed full of intriguing number puzzles and games. Children.. 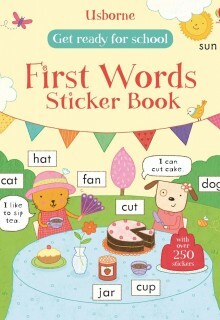 PRODUCT DESCRIPTION A pocket-sized book, packed full of fun observation puzzles and games. Children .. PRODUCT DESCRIPTION A tear-off, write-in pad of quick, simple games, perfect for playing on the go. ..
Step-by-step drawing animals Complete beginners can learn how to draw all kinds of animals, ..
Step-by-step drawing book From rockets to robots, monkeys to monsters and lots more, find out ..
Step-by-step drawing people Complete beginners can discover how to draw lots of different peop.. PRODUCT DESCRIPTION A pocket-sized book packed with doodle ideas, fun details to draw and travel sce..  PRODUCT DESCRIPTION A boredom-busting pad of tear-off activity sheets that will keep children busy f..